People are not happy with Snapchat's update, and it's clear it won't be reversing back to the app we knew and loved anytime soon. 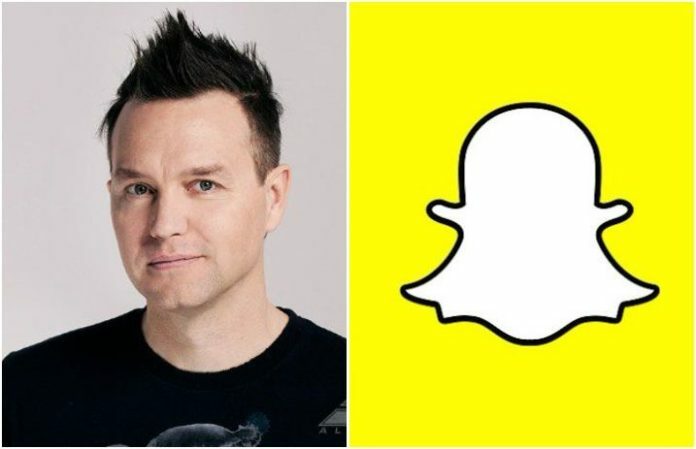 We've all aired our grievances with the update, and it looks like Mark Hoppus only agrees with us on this one. The new Snapchat is worse than when my parents got divorced. Last week, Snapchat's CEO Evan Spiegel said they were “excited about what we are seeing so far” with the redesign and first reactions from users. The CEO said that although people are asking (and begging) the app to reverse to its old ways, he explains that “their philosophy” is being supported. And although their “philosophy” might be enforced, that won't change people's anger toward the update. It's about “user experience,” right? While there's technically a way to get rid of that terrible Snapchat update, the app itself has no plans for a permanent reversal.